Every workplace contains a certain amount of risk to those employed. Risks can come in many forms. From the drive to work, to stress, to jobs involving a more readily accepted higher amount of risk, such as working at height. In the UK, there are dozens of different laws designed to protect workers, contractors and the general public from a wide spectrum of risks. The Health and Safety at Work etc. Act 1974 is one of the most well-known pieces of legislation. This is overseen by the Health and Safety Executive (HSE), with senior managers in private and public organisations responsible for implementation. Although oversimplified, this chain, from the source of legal responsibility to those duty bound to implement and monitor, is a mirrored across every sector, in some form or another. Health and safety legislation is one area that often receives an unnecessary amount of criticism. Often seen as an example of government overreach into the private sector. Costing businesses money. Taking up valuable time. Serving to restrict private enterprise with red tape. However, it’s worth pointing out the very real risks the workforce face on a daily basis. 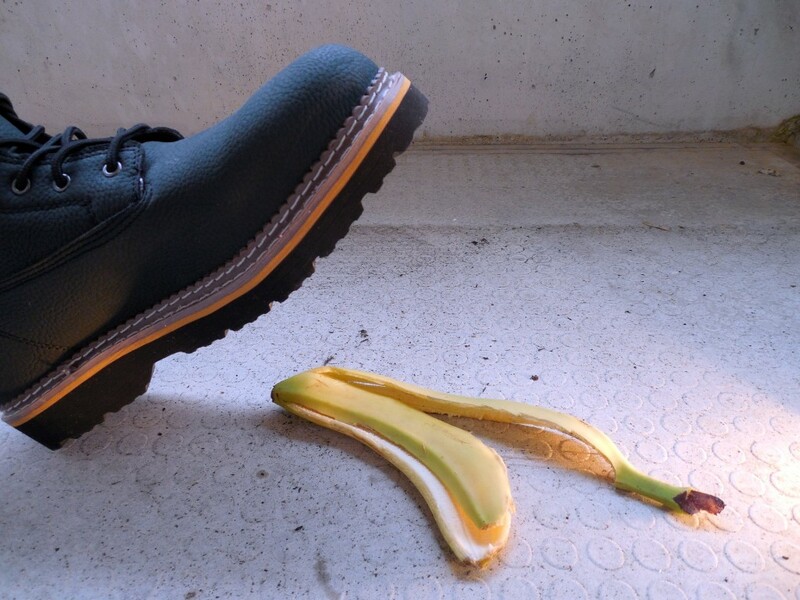 Health and safety legislation is designed to reduce, as far as reasonably possible, the risks that cause deaths and other workplace injuries. Elimination, whilst a wonderful dream, simply isn’t possible. Even if every conceivable risk could be managed, monitored and prevented, there’s one factor that can’t be legislated against: human nature. People take risks. Even avoidable and preventable risks that can cause themselves or others injury. In a rush. Standing on tables or desks instead of ladders, not wearing a hard hat because a job ‘will only take a moment,’ or rushing and tripping over something, like a power cord. Taking action before properly assessing dangers. Everything carries risk, from lifting and moving furniture or boxes, to starting a new construction project. Not taking the time, either because it’s something you’ve done before – therefore surely there’s no reason to worry – or you aren’t concerned about associated risks – is a recipe for potential disaster. Underappreciation for the work involved and associated risks. Cutting corners, including not doing risk assessments to save time / money / extra work. There are many more reasons why people take risks at work. Often in the hope of a job taking less time, or simply not thinking, or not applying common sense to a situation, even one that you may have encountered a dozen times. Senior management is responsible for making sure policies are implemented, but they can’t safeguard everything. Ensuring people avoid trying to take shortcuts, especially when safety is concerned, is the best way to keep everyone safe in the workplace. Papertrail help businesses comply with health and safety regulations, save time on inspections and reduce risk. To find out how Papertrail can meet your safety management needs, book your free demo today! Health and Safety in the Infrastructure Industry: What’s Required?